Transform your life and change your destiny! Carolyn Rivera, speaker, author, leadership expert/trainer and reality TV star, develops future leaders by teaching individuals to harness their own potential and navigate themselves to achieve their goals. 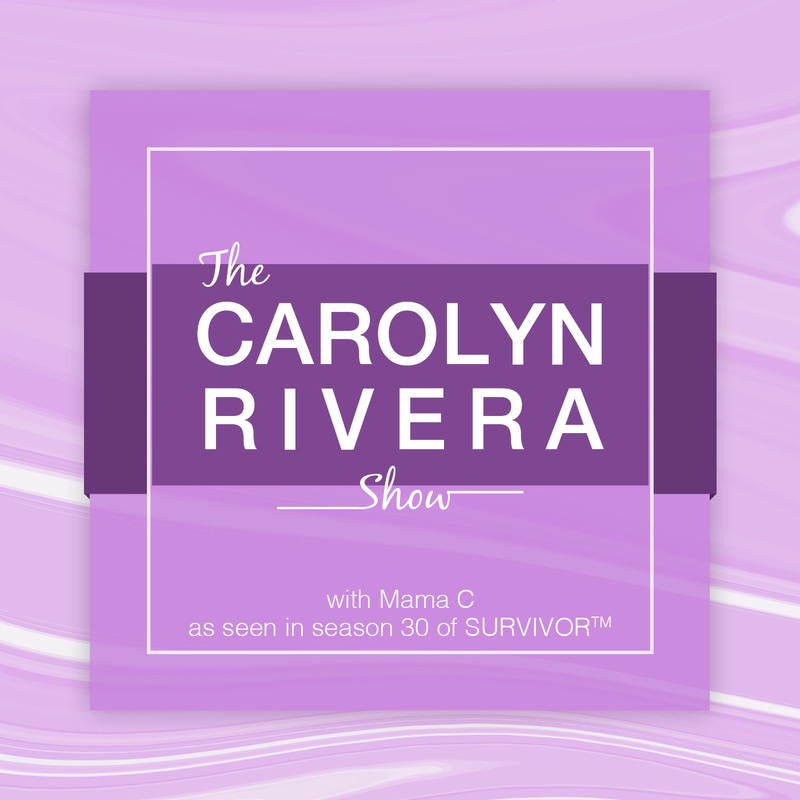 Join her each weeks as she guides her listeners toward a powerful mindset on her podcast, The Carolyn Rivera Show. Her mantra, "Believe, Commit, Achieve," breaks down the transformational process into bite-sized chunks that are less intimidating and more attainable, bridging that fearful gap between goal-setting and goal-accomplishing and fostering the opportunity to embrace change. Carolyn draws from her own unique and diverse experiences to bring passion and purpose to her message. As a corporate expert in leadership and as a contestant on the CBS hit series Survivor, where she placed second after proving resilient in both mind and body during her 39 days in the Nicaraguan jungle, her ability to endure and thrive through change, no matter how uncomfortable, is a true testament to the power of our own minds, and she brilliantly uses her own journey to exemplify what we are all capable of. 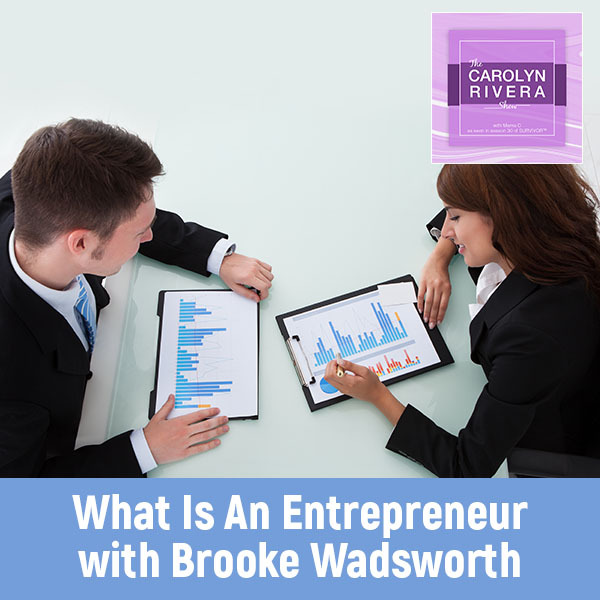 Carolyn grew up in the concrete jungle of New York City, where she began her career in corporate leadership. Years later, and after unrelenting attempts to become a contestant on Survivor, her dreams came true and she was sent to the real jungle to compete amongst younger and more survivalist-savvy opponents. Despite the odds, Carolyn had a secret advantage. Her ability to believe in herself, fight through challenges, form alliances and anticipate danger, catapulted her to her second-place finish. Carolyn has proven that adversity is inevitable. How we face it is optional. And what we create is ours. 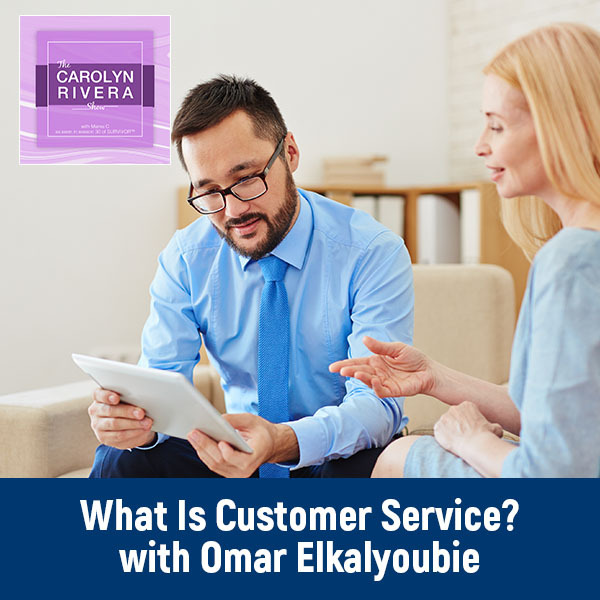 As a speaker, trainer, author and innovator, Carolyn connects with others on an intimate level by sharing her own struggles and bringing humor to her own set-backs. Her message is not only timeless, but essential to anyone interested in personal growth and development. The Carolyn Rivera Show is sure to ignite a revolution of change-oriented listeners who are motivated by her inspiring message. Join the TRIBE! 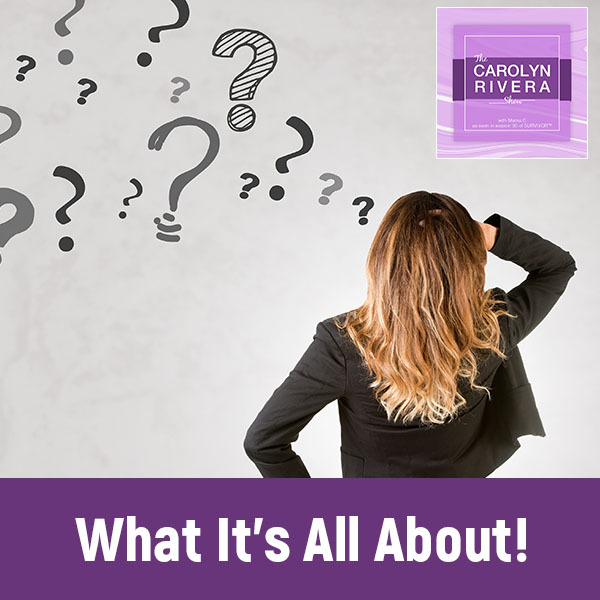 Connect with Carolyn J Rivera today! Carolyn would love to talk to you about the show. Schedule a free call with Carolyn now!